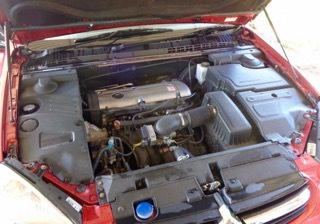 2 litre 16 valve petrol motor runs on Standard unleaded petrol. 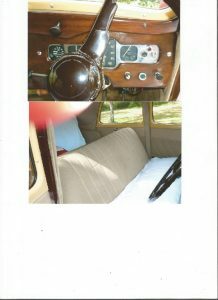 Leather electric seats, sunroof, dual zone climate control, Hydractive 3+ Suspension, (Sports option). 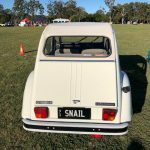 Registered No 180 TKW expires 6/5/2019 with 185k kilometres recorded. 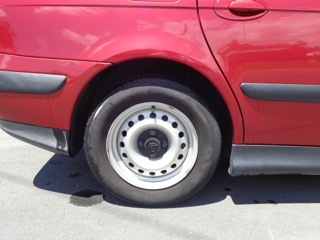 The car has been fitted with ultra light alloy factory rims, is in good order and a delight to drive, responsive and quick. 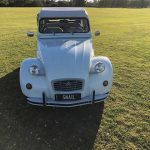 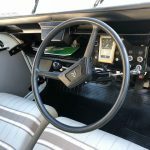 Recent work includes disc rotors and pads, timing belt, water pump, tensioner and idler and more recently a full clutch kit and flywheel surface grind and full engine service. 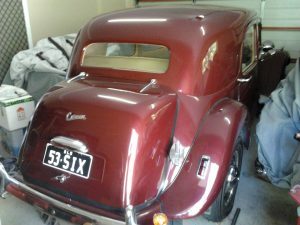 The paint clear coat is in good order except for two small spots caused by everybody’s favourite flying vermin, flying foxes. 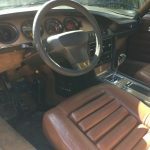 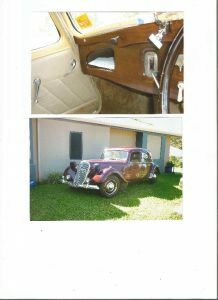 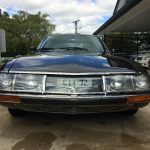 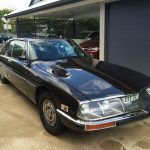 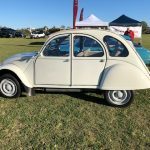 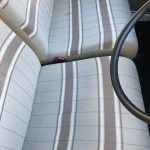 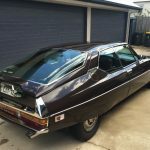 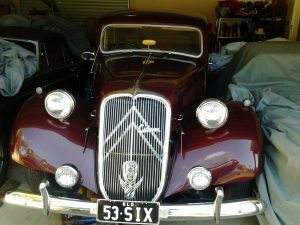 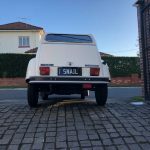 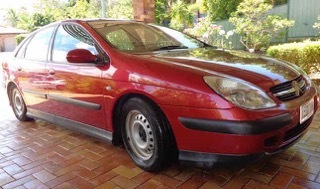 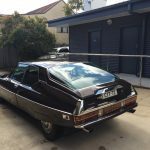 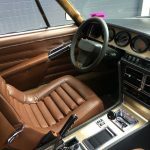 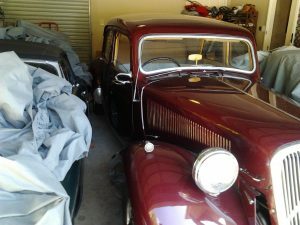 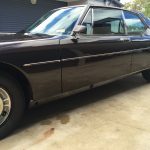 Maintained by an enthusiastic Citroen car club member.The car is in Brisbane Mob.0428 550855.